Image is everything, and in business that’s true for the image of the brand that you’re presenting and the images you use in the marketing. This is especially true in social media. The obvious being that most of us will notice an image or video while on a social media platform before we notice the text that could be accompanying it. That’s not something new, the human brain processes images much faster than it does text. 60,000 times faster in fact! This is because a large amount of information that is transmitted to the brain is visual, and as marketers we need to play to this. With this in mind, it’s no surprise that LinkedIn updates that include imagery get 98% more comments than those updates without imagery. Similar happens on other platforms, a tweet with an image is likely to receive up to 150% more retweets than a tweet without and a Facebook post with an image gains 2.3 times more engagement than those without. This doesn’t mean add an image to your post for the sake of it. Make sure that your images are relevant to your posts and your brand identity. There’s no joy in click-baiting with an irrelevant image. 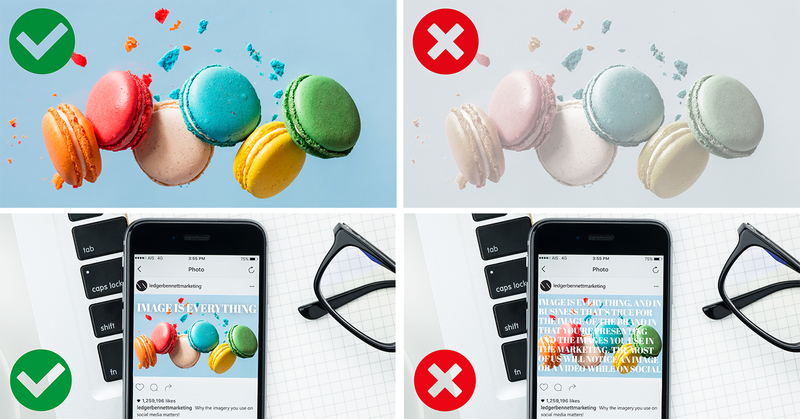 When choosing imagery to go with your post, no matter what the platform, make sure it’s eye-catching. With the majority of us scrolling social media on our phones, you want to make your audience stop and take notice. 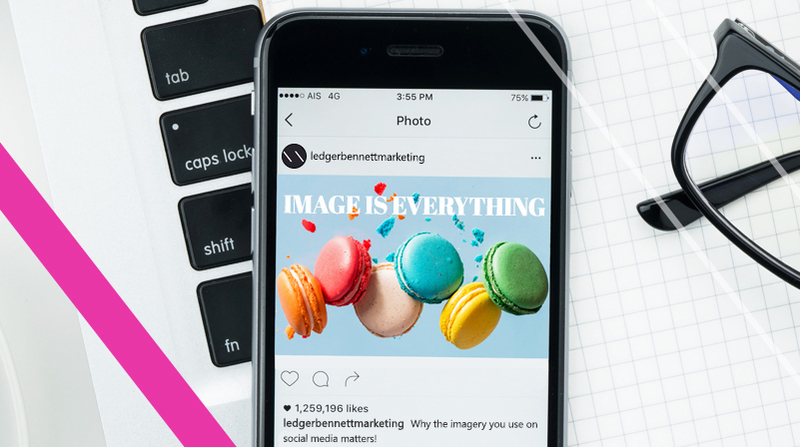 Once the image has caught the attention of your audience, they’re more likely to read your post and engage with the post – either by responding or clicking through on a link you’ve provided. So, make sure that your image is bright and colorful. If you’re going to add copy to the image, do not overshadow the image. Always consider your audience when creating imagery. Would they find it interesting? And would they find it appropriate? Your audience on LinkedIn may appreciate a more professional image compared to your audience on Facebook or Twitter who will gladly consume a humorous image or gif. It’s also important to note that the optimised sizes differ between platform. This means that the size of an image that may display perfectly on LinkedIn will not display the same way on Twitter or Instagram. You will find that if you’re creating imagery for multiple platforms, you’ll need to create variations for each platform. To read more about that check out our blog on platform sizing here.